Server response time (SRT) can be explained as the time taken by the web server to respond to a request from the browser so as the user can begin to render the page. The web server response can be measured typically by time to first byte (TTFB). With respect to speed test tools like Google, the server response time has to be less than 200 ms for an optimum performance. Since all the websites depend indirectly on SRT, it a critical factor to be tracked and maintained well. The loading speed of your websites relies on the server response time irrespective of the optimization of other resources. So improving the response time is improving your webpage functionality and user-friendliness. Let us see the factors which influence the server response time and some of the top ways to improve it. 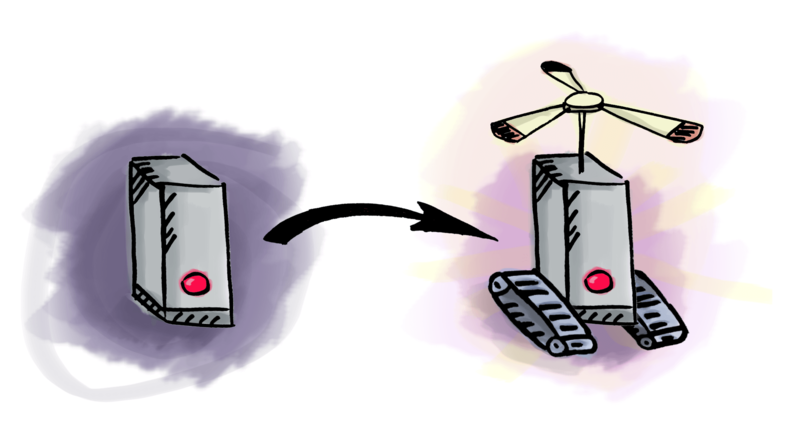 There are two ways to improve server response time problem. One is to use the existing resources more efficiently, and another is to upgrade the resources. Let us have a look into some of the factors which affect Server Response Time. Poor web hosting: Go for the best available hosting options, rather than a web host which uses a traditional software/hardware. Increased traffic: When the server capacity is reached, the shortage of resources becomes dominant which results in a poor performance. Bloated web pages: Ensure the best optimization practices to avoid bloating, like non-responsive pages, large images, etc. Lack of caching: Caching is an evergreen practice which reduces unnecessary times as the browser need not request for server assets every time. Optimize the databases: Optimize the database as such it presents the best performance. Analyse the response time of your database to decrease the server response time. Slow queries can be a problem to a delayed response from the server. Think of rewriting the queries keeping in mind what exactly do they return, are they really performance oriented, and so on. Align appropriate indexes to the tables, altering your schema to group objects, and using the external caches can bring in good results. Traffic and hosting: As the traffic increases, the possibility of a slow performance also increases. Hence, take enough care on your website traffic and upgrade the hosting to tackle the problem effectively. The hosting options are discussed below starting from the most economic one. Free hosting: Good for non-critical websites with less traffic. Featured with slow connection speed, large downtime, and advertisements. Shared hosting: Features with sharing of resources with other websites. The service quality, downtime, and other factors depend on the choice of host paired with the subscription plans. VPS hosting: Multiple users share the same server, but the strict allocation of server space is followed for better results, but may not be able to expand the use of a resource in case of an unusual request. 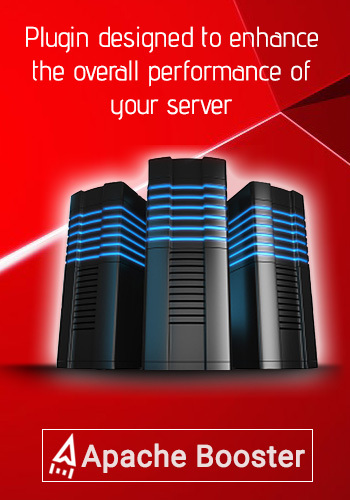 Dedicated hosting: Here a server is dedicated exclusively to your website. This delivers the best performance, making it worthy of its cost. Compressing/consolidating files and reducing the number of resources required using a Gzip or Brotli. Employing in-build style sheets and scripts with the HTML to avoid request calls and associated fetching time. Putting off the resources which are not an immediate requirement. Minimizing the file size of the resources, and trying to give a shorter name to the variable and function names. Assuring caching as an HTML document can be accessed rapidly. Utilize the content delivery network for an upgraded performance. Choosing the web server: Choose your server carefully in the beginning. If this is done by allowing enough time to compare the variety of options available, it will surely pay off later. time. It is very important to configure it to define the expiry rules related to browser caching. In reality, server response times account for only 10% of the total time required to deliver the user request, optimizing the back-end assures a smooth functioning of the front end as well. Work carefully towards reducing the SRT by keeping in mind the above-mentioned points, and attain the desired results! Technology Database and Server Response Time, free web hosting, How to improve server response time?, shared web hosting, ways to improve server response time. permalink.